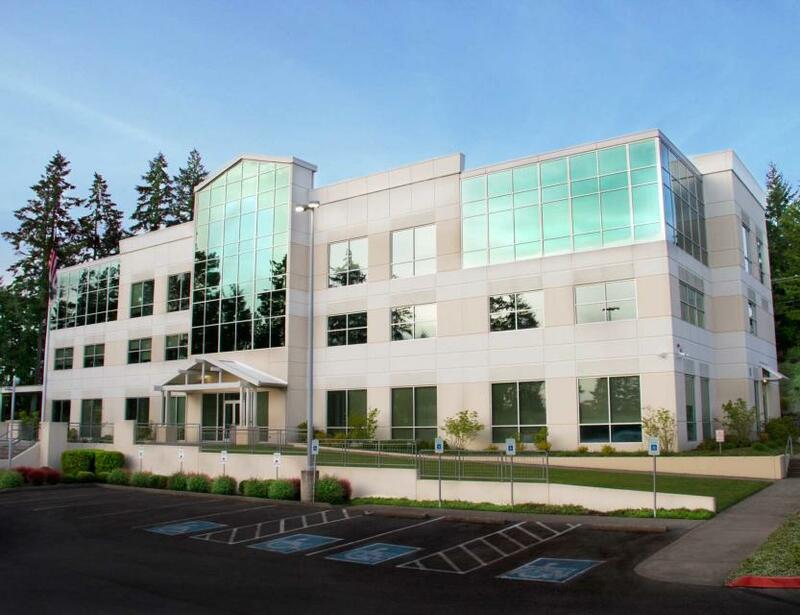 Whether you are looking for office space for your growing startup or a large room for an executive meeting, the Lacey Conference Center offers a variety of rooms and services to suit the needs of meeting and event planners. The center offers six conference rooms to choose from all varying in capacity from 1 to 100 people. 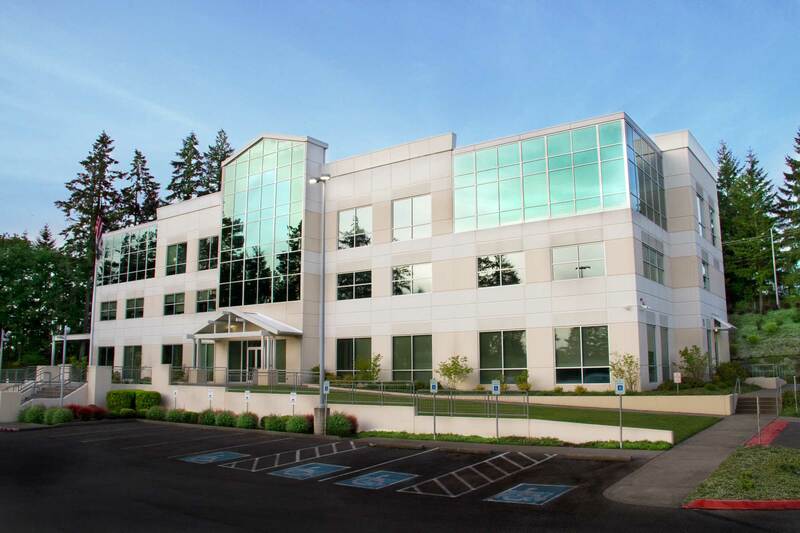 The center also offers longer-term options that provide a steady meeting space or office with flexible leases, including Executive Suites, a business center, and Virtual Offices.